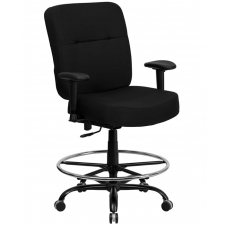 BTOD Big And Tall Fabric Office Chair 22.5" Wide Seat Rated For 400 lbs. 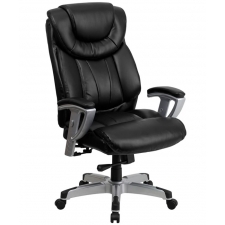 Sale Price: $315.99 + Free Shipping! 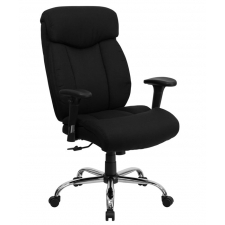 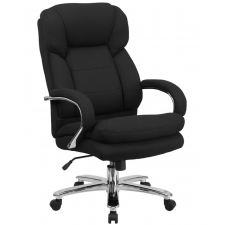 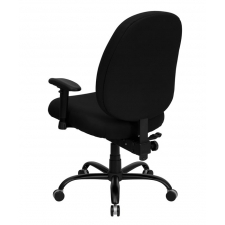 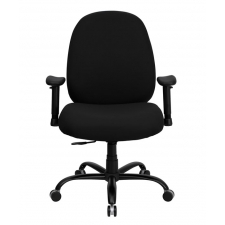 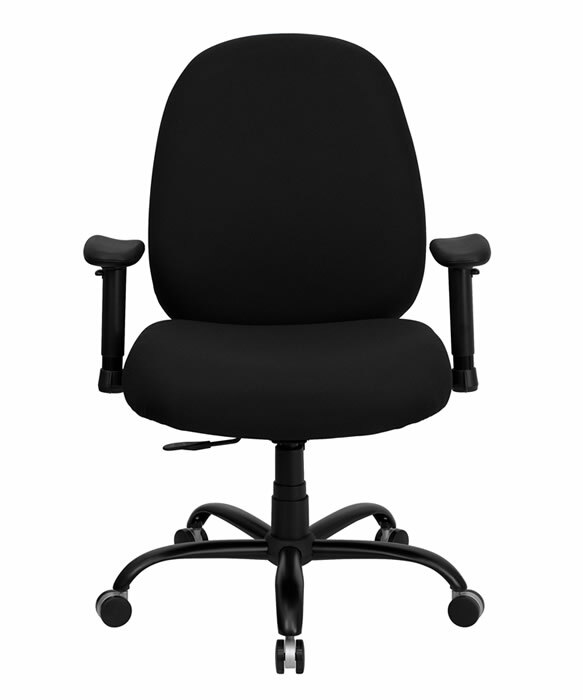 With a generously sized seat and capacity for up to 400 pounds, the BTOD Big And Tall Fabric Office Chair 22.5" Wide Seat offers suitable accommodation for most any user. 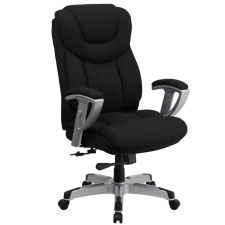 Thick padding at the seat and back deliver the cozy cushioning you need to fight fatigue, while dual-wheel casters provide smooth rolling action even on carpeted surfaces. 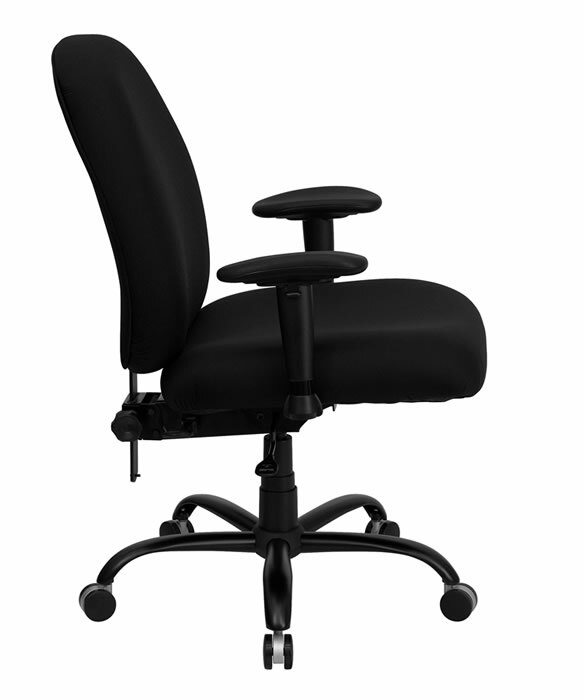 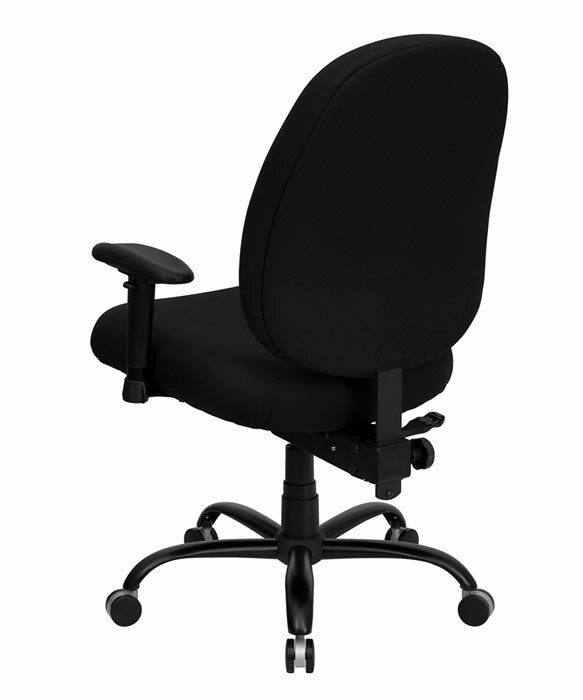 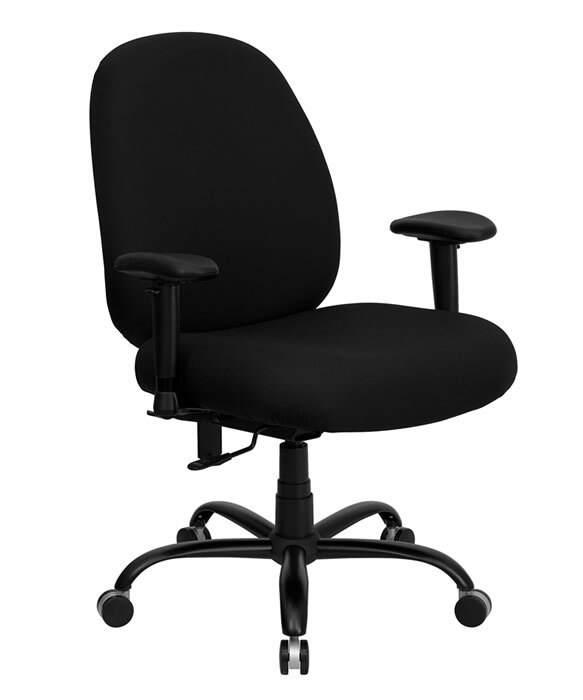 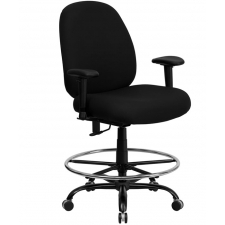 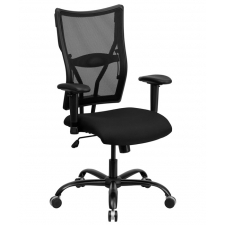 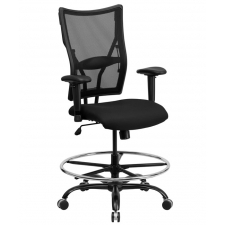 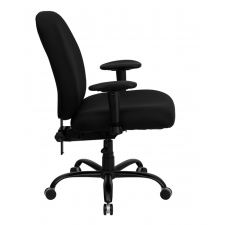 Adjust the height of the chair’s back, polypropylene arms, and pneumatic seat for your ideal orientation, and lock the back angle into place for consistent comfort every time you sit down to work.